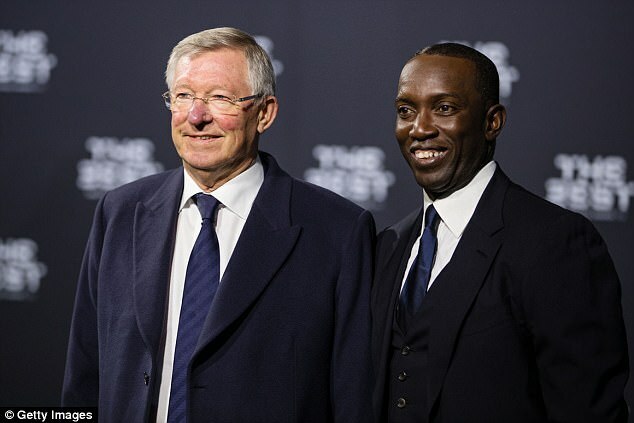 Dwight Yorke is an intriguing football speaker who spent his playing career at some of the biggest teams in the world; with a high profile public persona. 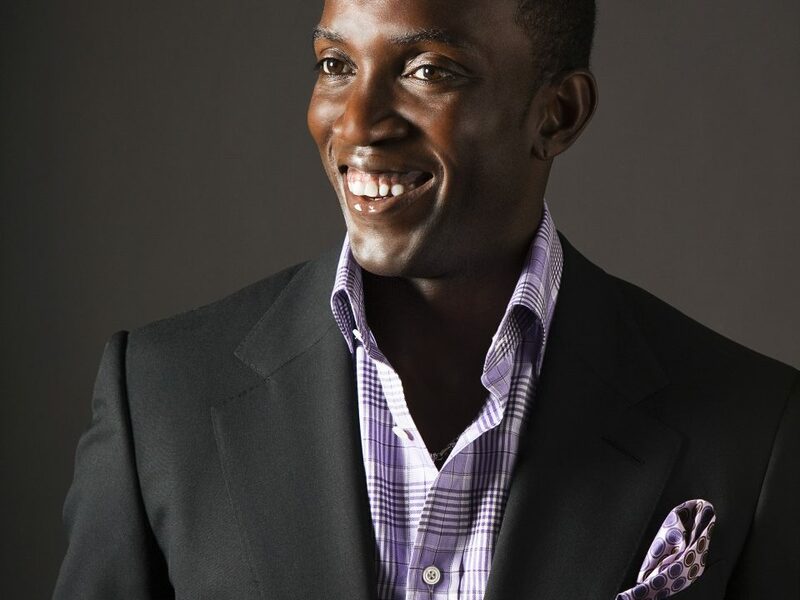 Dwight is a popular choice of sports speaker and attends many events as a guest or after dinner speaker. Further complimenting his work as a sports speaker Dwight has completed training to become a professional football coach; he now plays an integral role in the training and development of the bright young stars of international football. 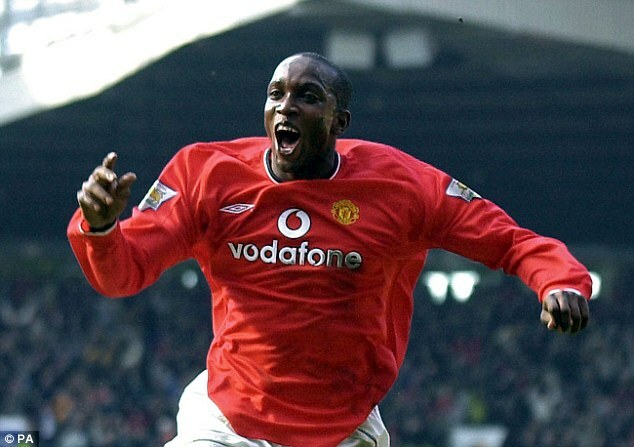 Alongside this Yorke works as a football speaker and pundit for Sky Sports. 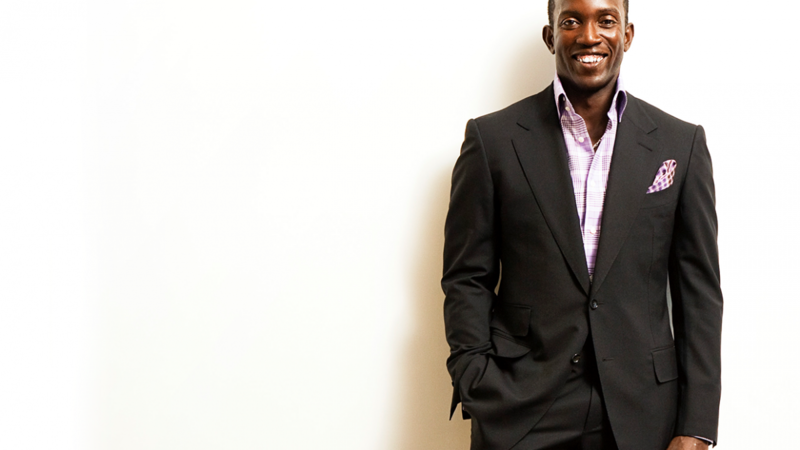 Alongside his work as an after dinner speaker Dwight has done his bit to raise money and awareness for charitable organisations, in 2011 Dwight Yorke completed the London Marathon, covering the twenty six miles in 3 hours and 32 minutes. Dwight is also heavily involved in the local and regional cricket teams in his home country; an avid cricket fan Yorke can often be seen at games as well as helping train the players and even acting as water boy for his favourite team! 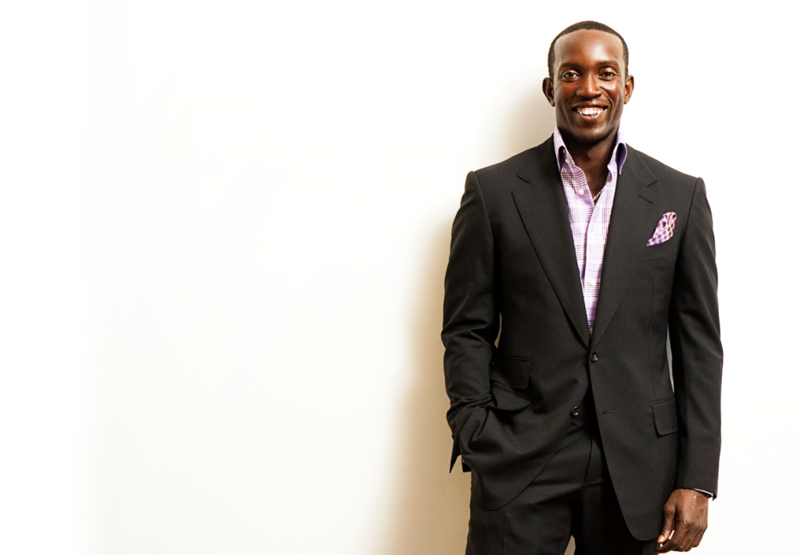 Through the hosting of the annual Dwight Yorke Invitational Golf Tournament in Tobago, proceeds would go towards funding the charitable work of the Dwight Yorke Foundation. The Foundation was launched with the objective of improving and enhancing the lives of the less fortunate living in the sister isle with a focus on the holistic development of the youth. Apart from providing the staple necessities of food, clothing, shelter and education, it also identifies young sporting talent and provide financial support, guidance and mentorship to help them on their path to success. Dwight continues to appear in several charity football and cricket matches as well as golf tournaments for worthy causes. He has endorsed several items with authentic signatures including some of his former playing gear to be auctioned off for several charitable causes. 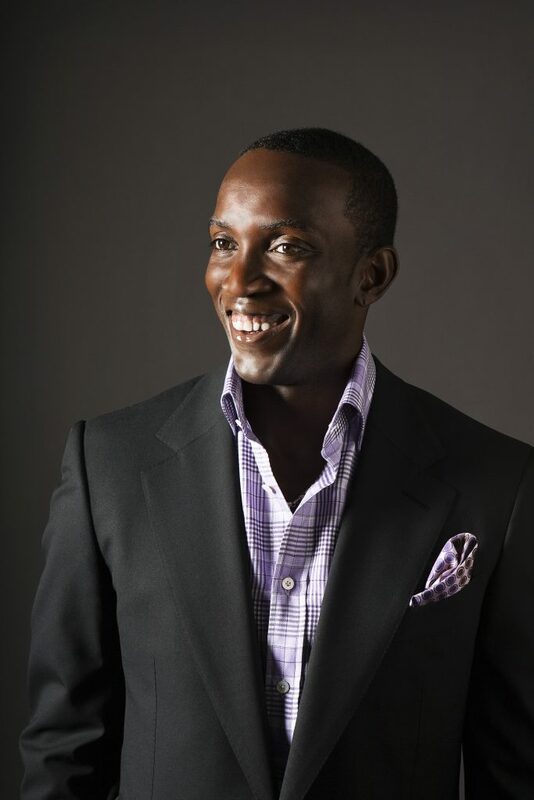 In 2016, Dwight Yorke took on a leading role in working with Bring Hope Humanitarian Foundation’s (BHHF) Football Initiative. He stood excited about inspiring young refugees to be as great as they can be, learning this competitive sport and working together to create individual dreams and goals for the future. Mr. Yorke’s involvement is a demonstration of his kind heart and giving nature, the BHHF stated on its website. He travelled to Kurdistan to inaugurate one of the two football fields. His presence was noted as exceptional in that the inspiration he provided as one of the top players in the field ensured these vulnerable young adults would see value in how much sports can give to them in terms of lessons, communication, camaraderie, goal setting and belief in the future and what it can hold. “ He captures for these youth the true spirit of the game. BHHF is honored to have this great team player be part of their vision of creating hope and a better future for these children,” BHHF stated. In 2011, Dwight ran the Virgin London Marathon to raise money for VISION, the charity that supports his son, Harvey.